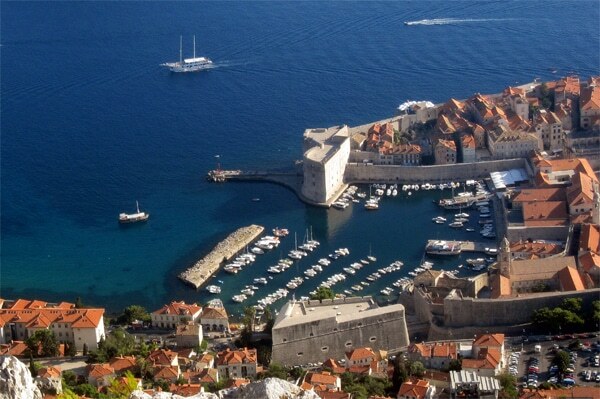 Dubrovnik is probably the most famous Croatian destination. 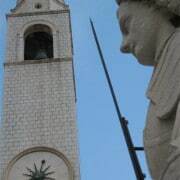 It is known as “the pearl of the Adriatic”. 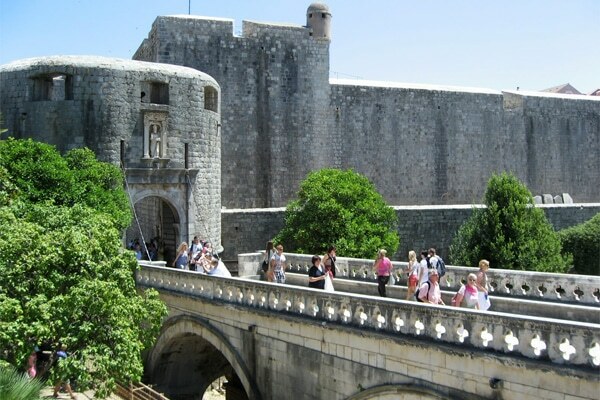 It is all built of stone and surrounded by impressive walls. 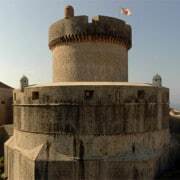 Unfortunately it did not escape bombing during the war in the early 90’s but it was quickly rebuilt. 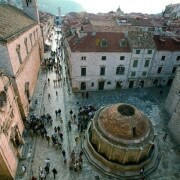 When you enter in the old town take a look at the map showing the damages it has suffered. 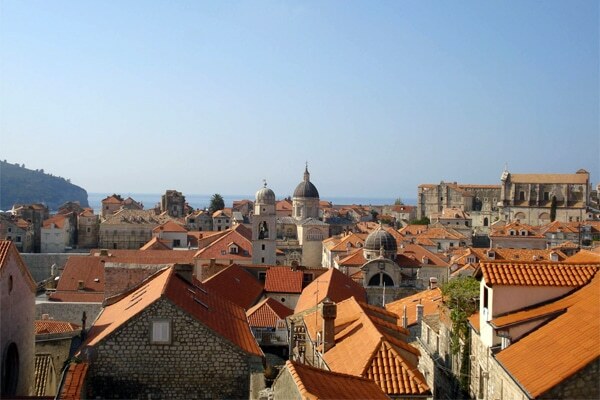 It will take you one day to visit the old town if you do not plan to visit all the museums. 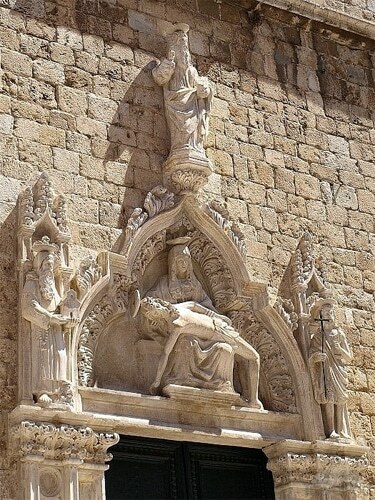 If you find it exhausting having a whole day at the crowd better spend two half days and the rest of the day on the beach. 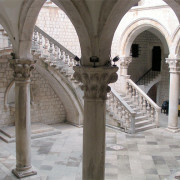 Dubrovnik used to be called Ragusa. 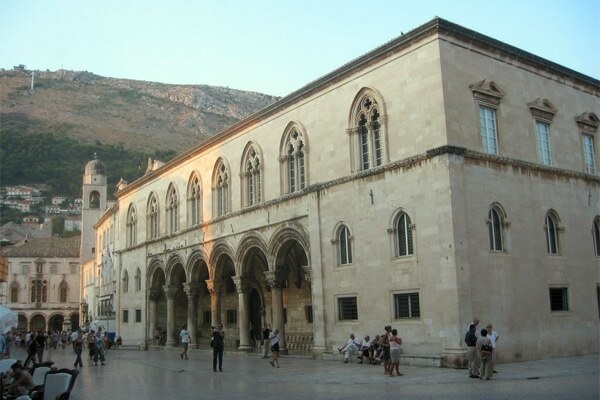 At that time it was an independent republic that managed to keep its independence during 400 years against powerful opponents as the Republic of Venice and the Ottoman Empire. 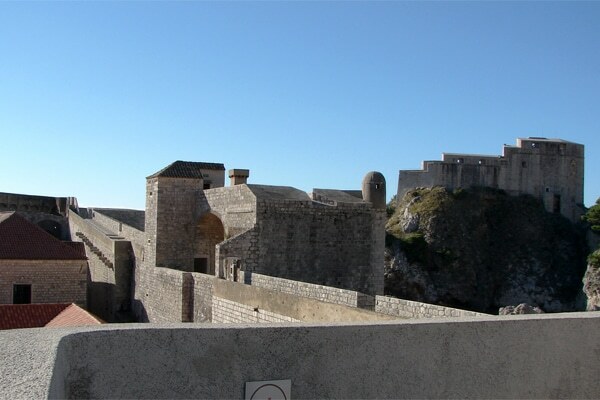 Dubrovnik used an ingenious tactic to avoid having to fight his enemies on two fronts. 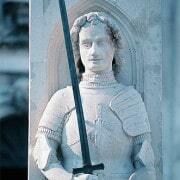 Thanks to some compromise and the salt trade it did not have to worry too much about Turkish attacks. 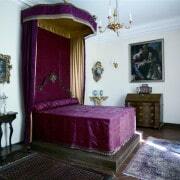 But it was sharing its border at the North with the Republic of Venice. 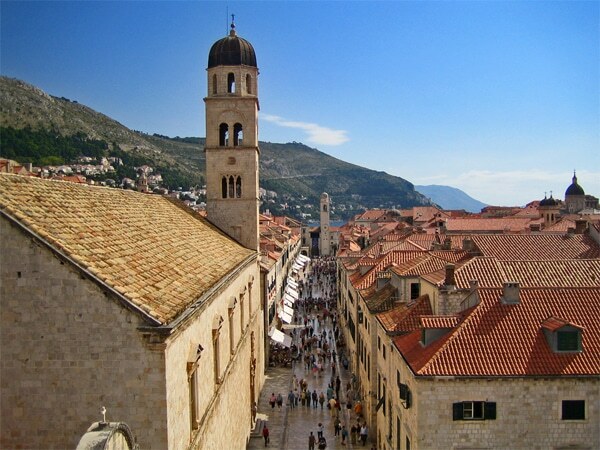 To keep safe Dubrovnik decided to give away a part of its territory to the Ottoman Empire, in that way it did not have any more a border with Venice but with the Turks. 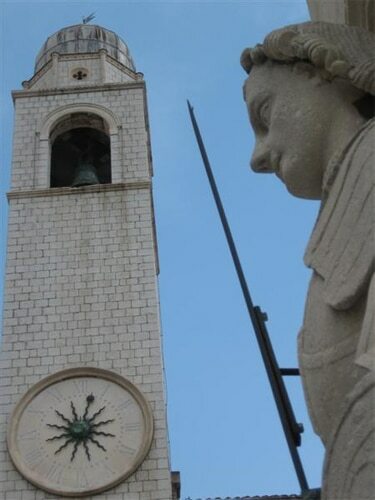 Later, this territory that belonged to the Ottoman Empire became part of Bosnia and Herzegovina. 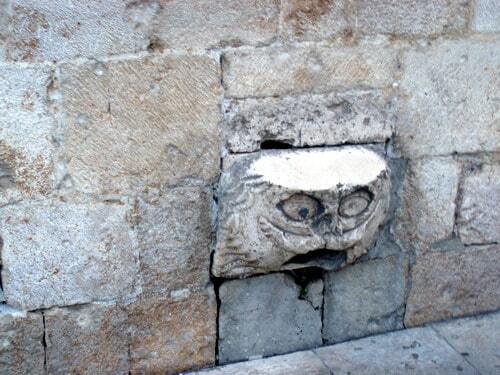 That’s why today Croatia is a country divided in two parts. 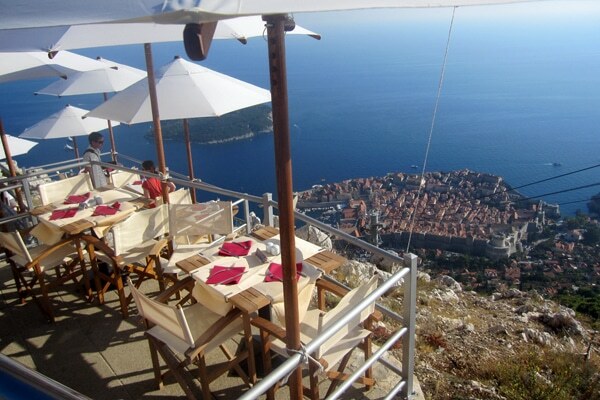 Between them are a few kilometers of the coast belonging to the town of Neum in Bosnia and Herzegovina. 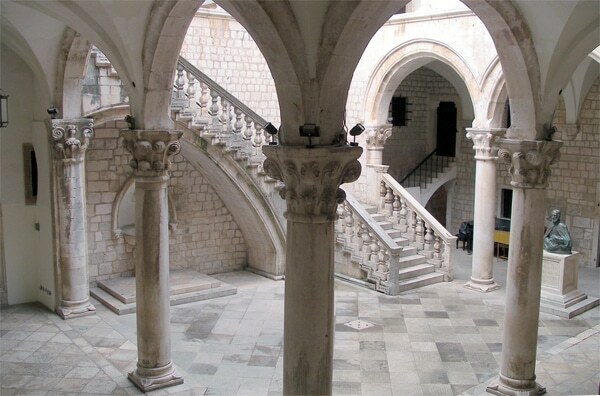 So if you go from Split to Dubrovnik by the road you will have to pass twice the border, once to exit Croatia, and once to enter it again. 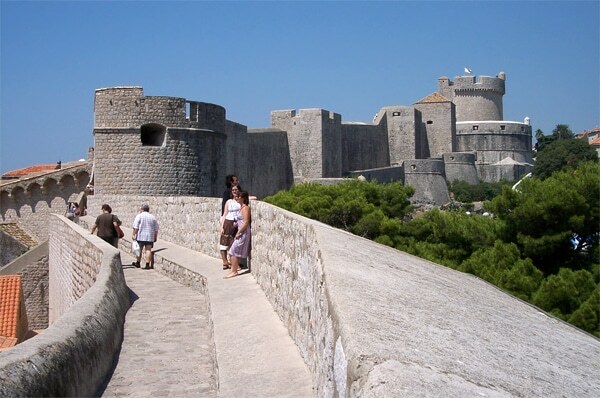 If you want to avoid this you will have to take the ferry from Ploče to Trpanj that goes around Neum and stays on the Croatian sea territory. 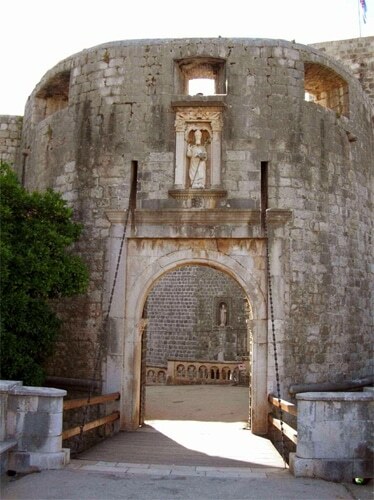 The Pile gate is one of two main entrances to the old city, for a first visit to Dubrovnik, prefer to enter the city through this door. 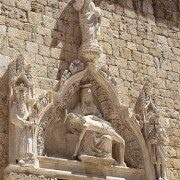 If you take the city bus it will leave you in front of Pile gate. 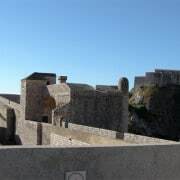 If you stay in Dubrovnik I advise you to park your car near your accommodation, and take the city bus because parking places near the old town are rare and expensive. 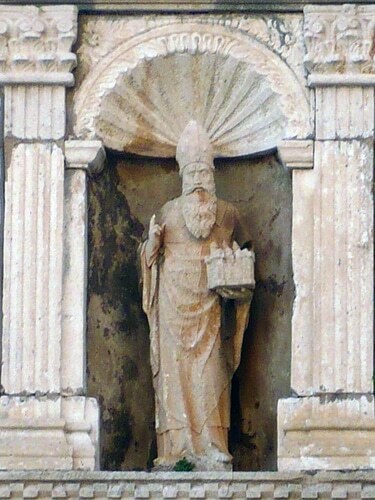 Notice the statue of the patron saint of Dubrovnik above the door, St. Blaise (Vlaho in Croatian) with the model of the town in his hands. 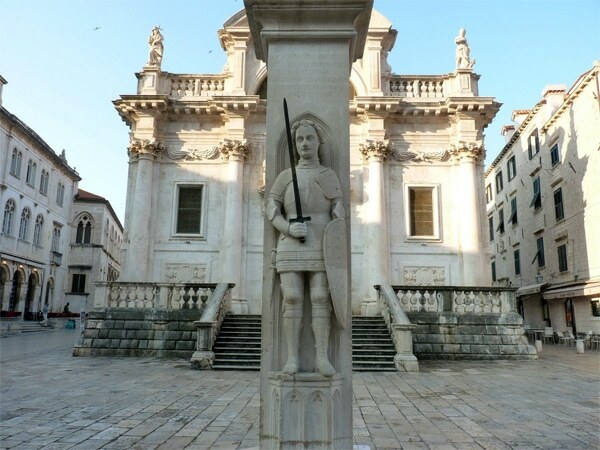 It is said that Saint Blaise has appeared in a dream to the pastor of Dubrovnik’s cathedral in the 10th century and has warned him that the Republic of Venice was going to attack the town. 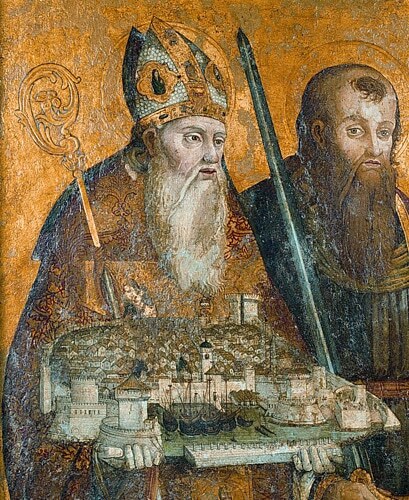 Thanks to Saint Blaise the town was saved. 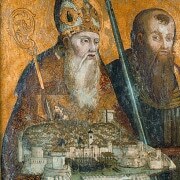 He became then the patron saint of the town. 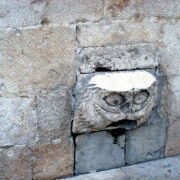 You will often see its representation in the old town, on paintings or as statues. 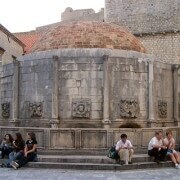 Once you pass Pile gate you will arrive at the great Onofrio’s fountain, perfect place to cool off during the hot summer. 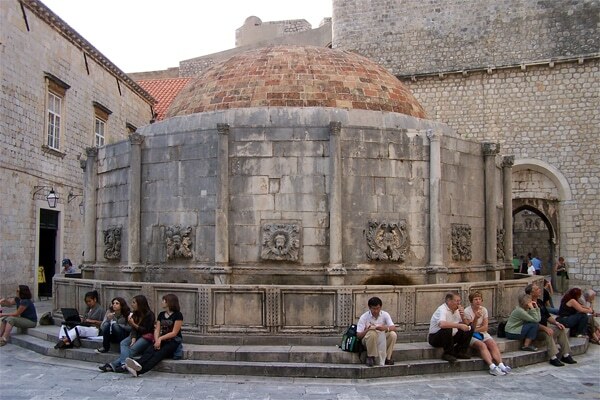 The appearance of the fountain may surprise you but the great dome is none other than the inside structure of the fountain that was partially destroyed after an earthquake. 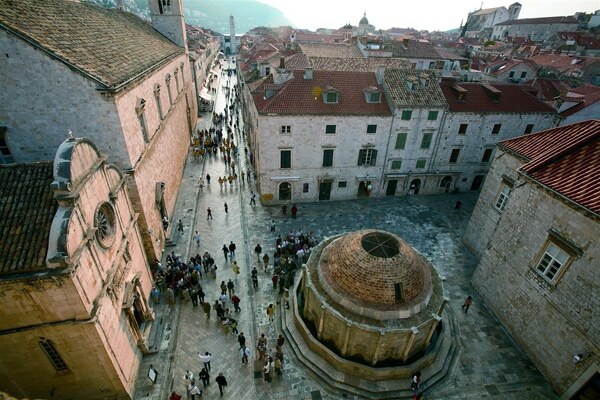 Stradun is Dubrovnik’s main street, it stretches from the Great Onofrio’s fountain to Orlando’s column. 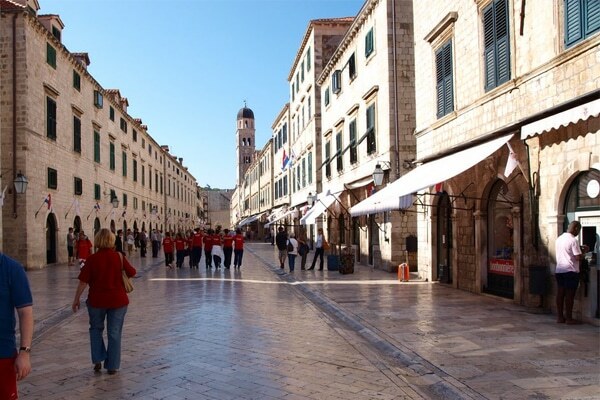 Although Dubrovnik attracts millions of tourists every year this street has kept its charm and its small shops, do not expect to find luxury brands here. 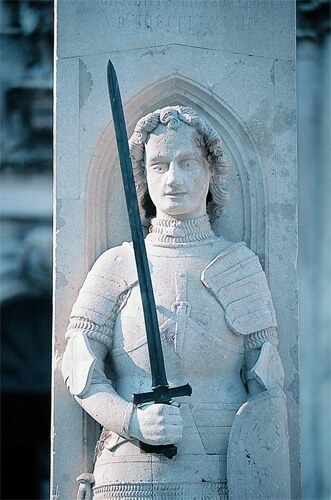 Orlando’s column is a statue representing the military leader known as well as Roland, holding his famous sword Durendal. 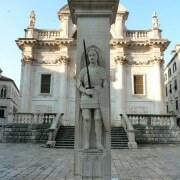 It is said that he helped to liberate Dubrovnik from the sieges of Arab pirates in the 8th century and the citizens erected then this column in his honour. 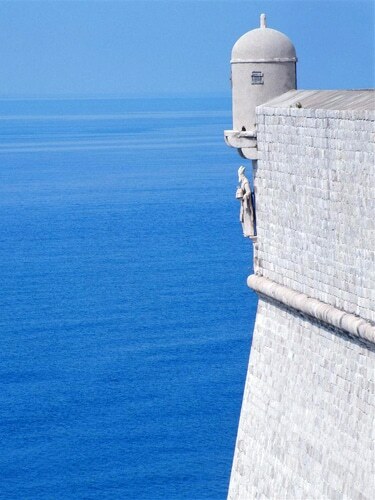 The statue is a symbol of the freedom of Dubrovnik and the flag of the Republic always flies upon the column during important ceremonies. 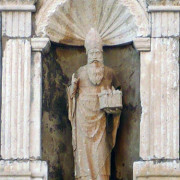 The lenght of Orlando’s forearm, as well represented as a straight line of 51.2 cm long carved into stone below Orlando΄s feet, is known as the ‘Ragusan cubit‘ and served as a measure to traders. 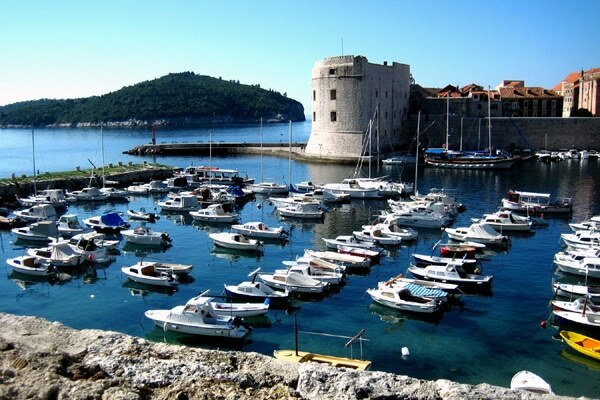 From the old harbour you can catch a boat going to the island of Lokrum, to Cavtat or to the Elaphiti islands. 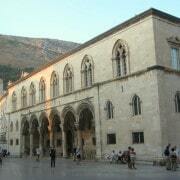 Have a coffee on the terrace situated at Ploče gate, the second main exit of the old town. 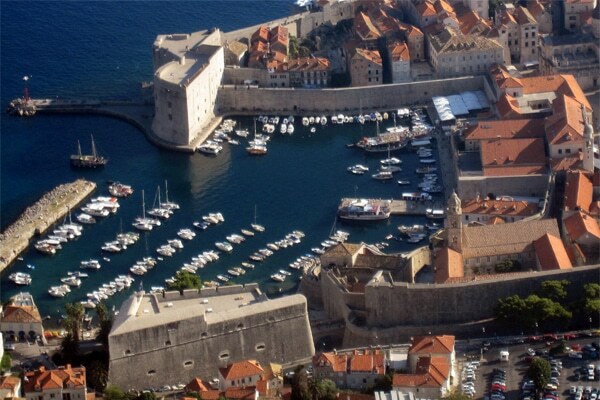 You will have from there an amazing view on the old harbour and on the island of Lokrum. 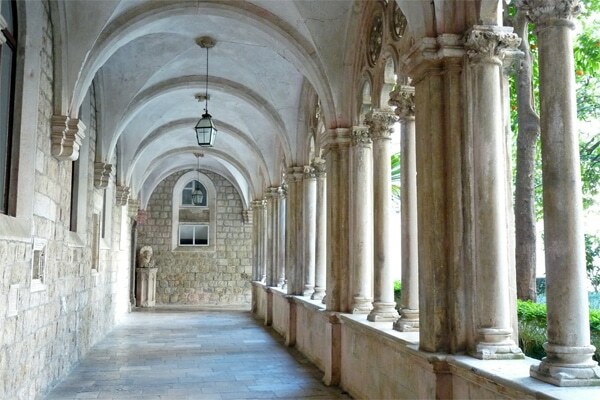 If you have time and wish to see more of Dubrovnik, I recommend you to visit the Franciscan monastery and its pharmacy opened in 1317. 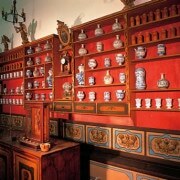 This is the third oldest pharmacy in Europe, but the only one to be still in operation today. 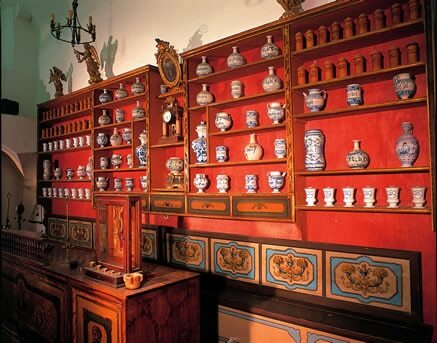 Medical laboratory equipment and old books of the old pharmacy are kept in the museum of the Franciscan monastery. 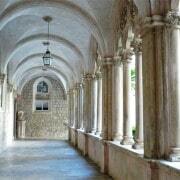 You could also visit the Dominicans monastery and its beautiful paintings. 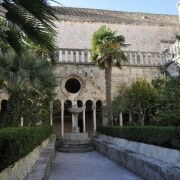 You can also visit the Rector’s Palace. 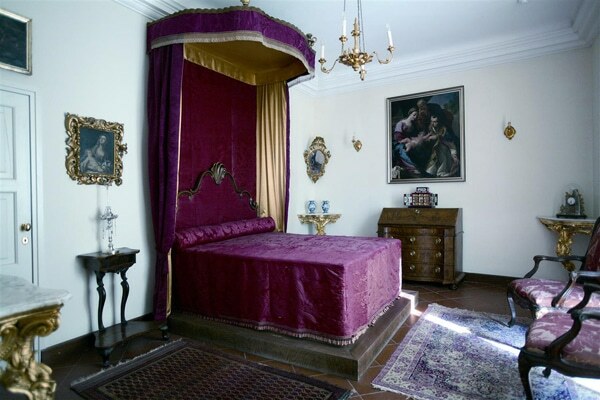 This is the place where used to live the rector, ie the city official who was elected for a month and was the custodian of the keys to the town. 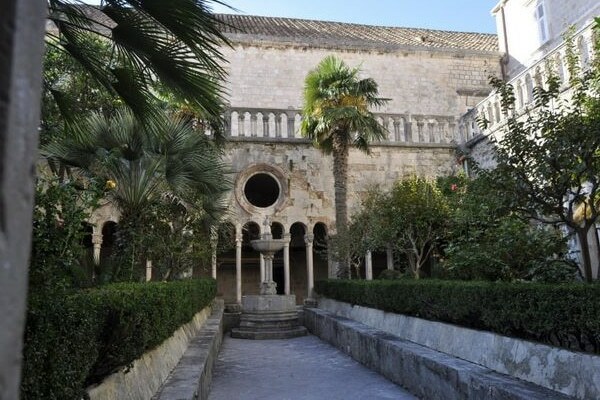 The Rector used to spend all his time in the palace, indeed, he was not allowed to leave it because of fear that he could be influenced or corrupted. 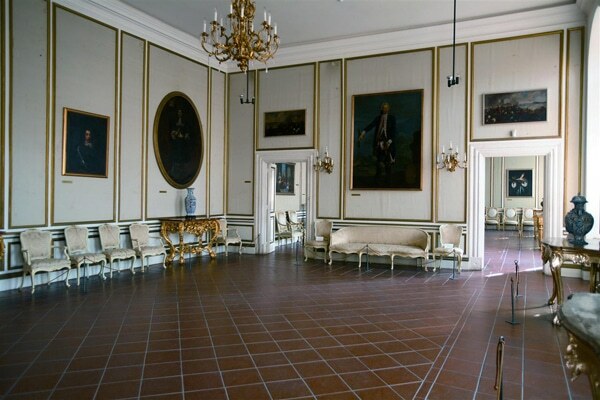 During certain celebrations he could attend the event from the outdoor gallery at the entrance of the palace. 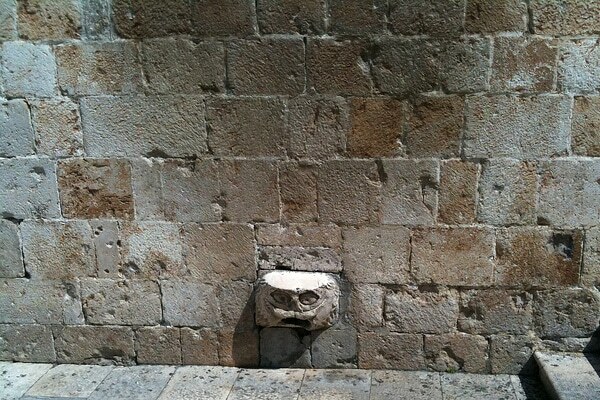 Better check twice that you have batteries on your camera! 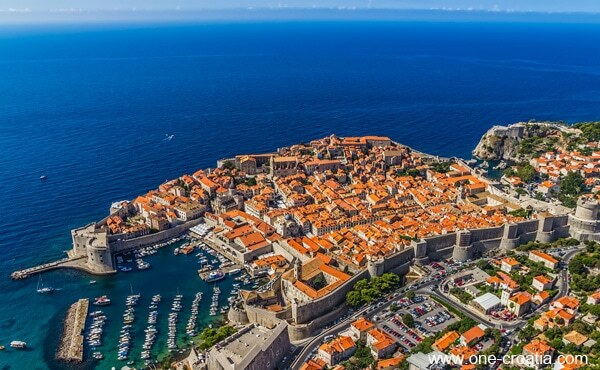 Once up there you will be so fascinated by the beauty of Dubrovnik, the stone, the towers, orange roofs, the sea and islands… so many reasons to capture these beautiful pictures and bring a little bit of Dubrovnik at home. 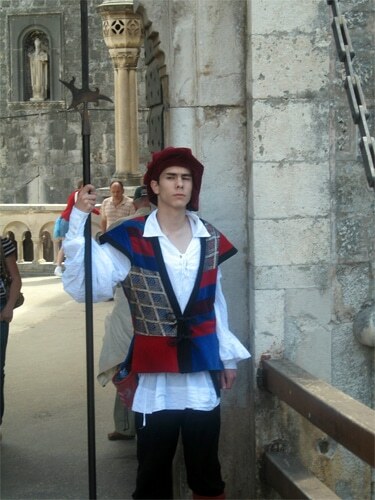 Be aware that it is very hot up there during the summer, and there is no shadow. 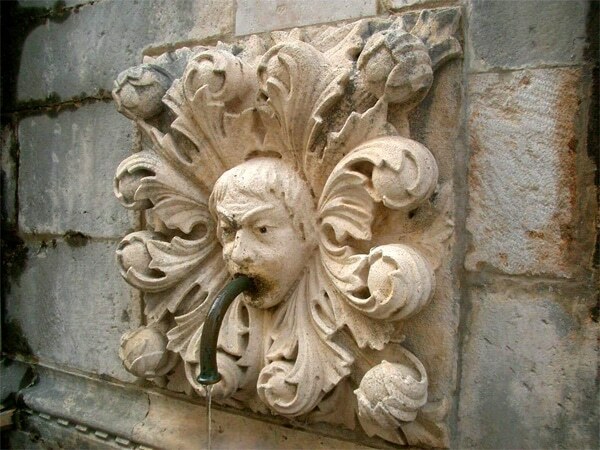 So better take some water with you, a hat, sun protection and glasses, anything that can make this particular moment as pleasant as possible. 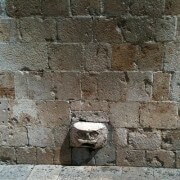 It takes 30 minutes to walk around the wall plus the time required to take pictures, so count about 1h30 – 2h00 for the tour. 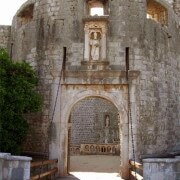 The price is 100 kn (about 13 euros) per adult, enter at Pile gate or at Ploče gate. 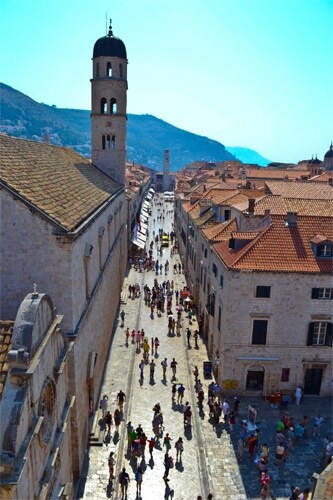 The walk on the city walls is a must see in Dubrovnik! 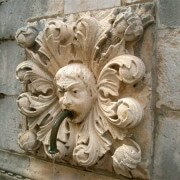 A mascaron ornament is a face, usually human, sometimes frightening or chimeric whose function was originally to frighten away evil spirits so that they would not enter the building. 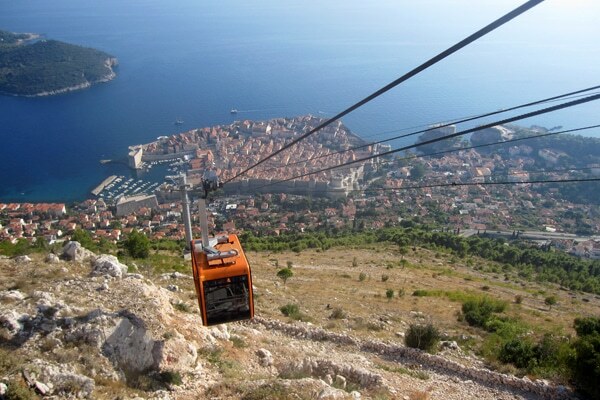 Dubrovnik’s cable car first opened in 1969, it used to connect the part of the town called Ploče to the top of Mount Srđ at an altitude of 405 m. Unfortunately it was destroyed during the war of independence and reopened only in July 2010. 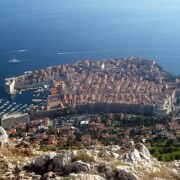 The journey lasts 4 minutes and each of the two cabins can carry up to 30 people. 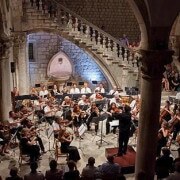 The price of the return ticket is 108 kn (about 14 euros) per adult. 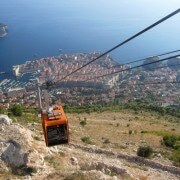 During your stay in Dubrovnik do not miss to take the cable car that will give you a different view on the town. 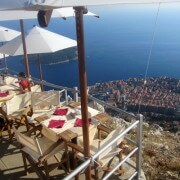 If you have your own car you can as well reach the mount Srđ by the road (take the road south and follow Bosanka, and then Srđ). 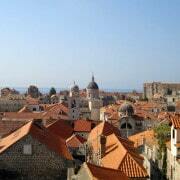 You can as well go by walk using a small path going from Ploče. 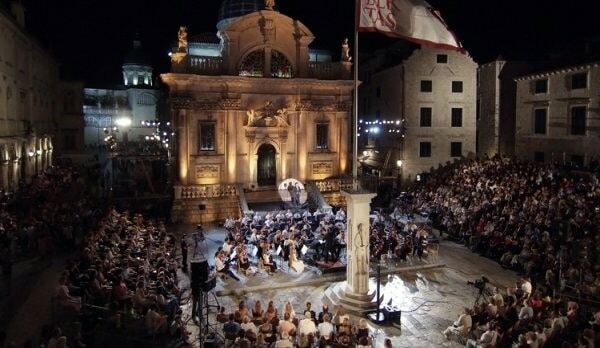 The Dubrovnik Summer Festival takes place every year in late July – early August. 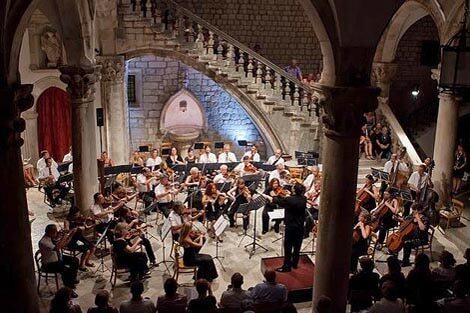 The program: classical music, theater plays, operas and dances in idyllic locations such as the fortress Saint Laurent, the Rector’s Palace or the squares and streets of the old town of Dubrovnik. 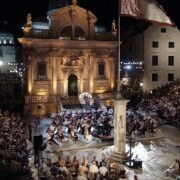 Check the program on the site of the Dubrovnik Summer Festival. 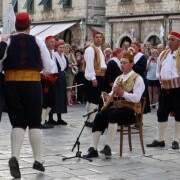 Linđo is the popular dance of Dubrovnik. 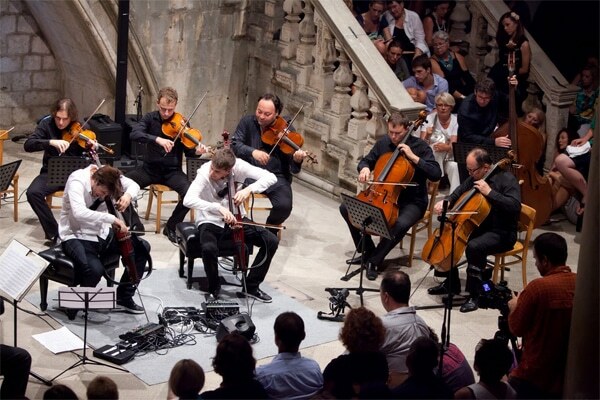 It is danced to the accompaniment of lijerica (an old Southern Dalmatian instrument with three strings). 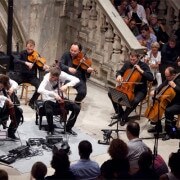 The dance master plays sitting, with lijerica on one knee, while stamping with his foot to dictat rhythm to the dancers. 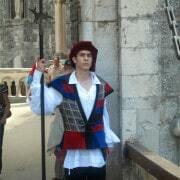 They move in a circle around the dance master, who gives commands in rhyme, humorous and often with double meaning. 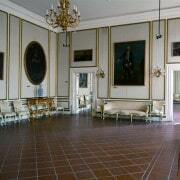 He also decides who will dance with whom and dictates the change of dance figures. 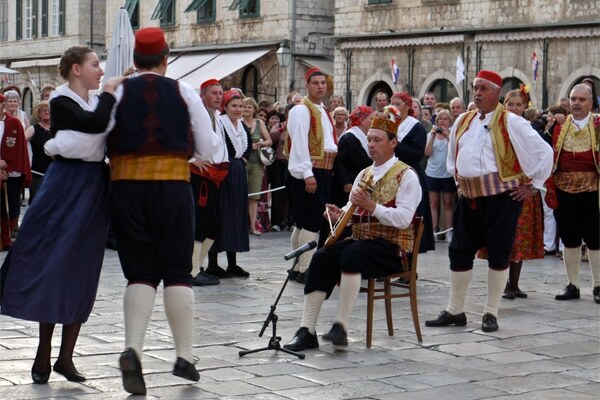 During your stay in Dubrovnik be sure to attend a Linđo performance held during the summer at the Lazaret. 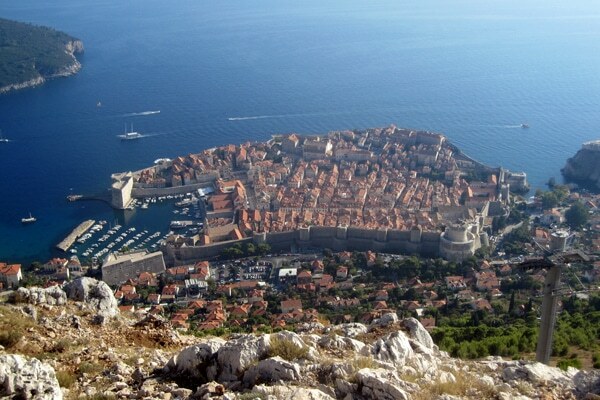 Rent an apartment, a house or just a room in Dubrovnik. 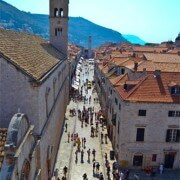 Book a hotel in the old town of Dubrovnik or around. 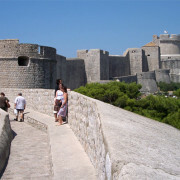 Click on the link to find some ideas of excursions and visits to do during your vacation in Dubrovnik.